EFS shock absorbers are vehicle & height specific with valving codes developed to suit each vehicle. “Not a one shock suits all approach” . 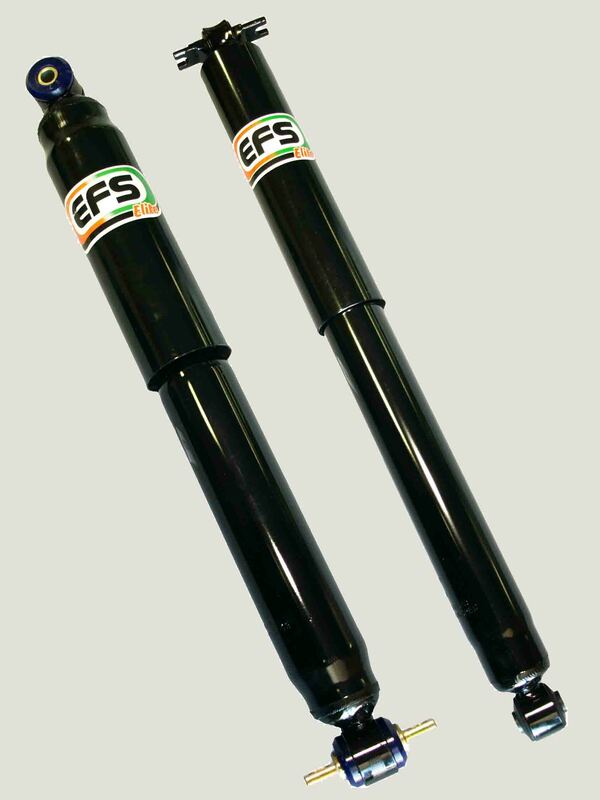 Please consult www.efs4wd.com.au for the correct EFS shock absorber for your vehicle. If you can’t find the shock absorber you require, contact us for help. EFS Elite Shocks are sold individually. For vehicles requiring Front Struts, check out the EFS Elite Front Strut range.